Oct 11/12 was Pets Week! 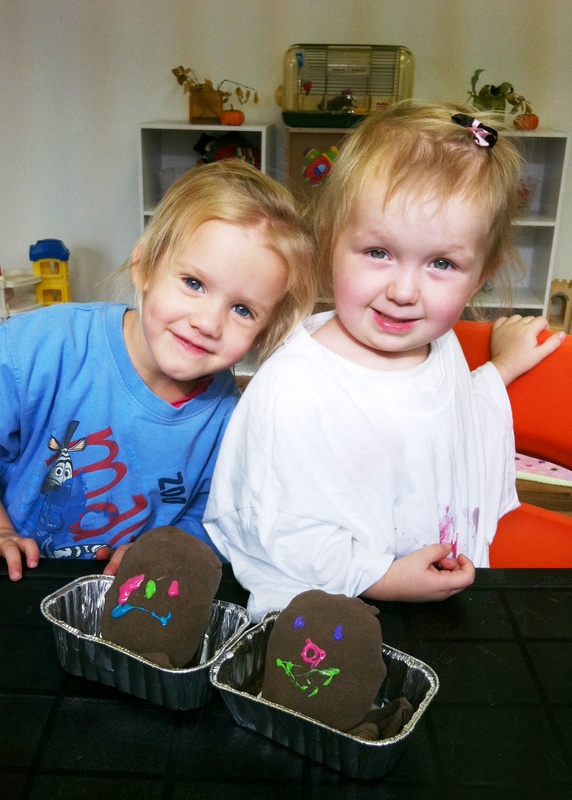 at the Cornerstone Playroom. 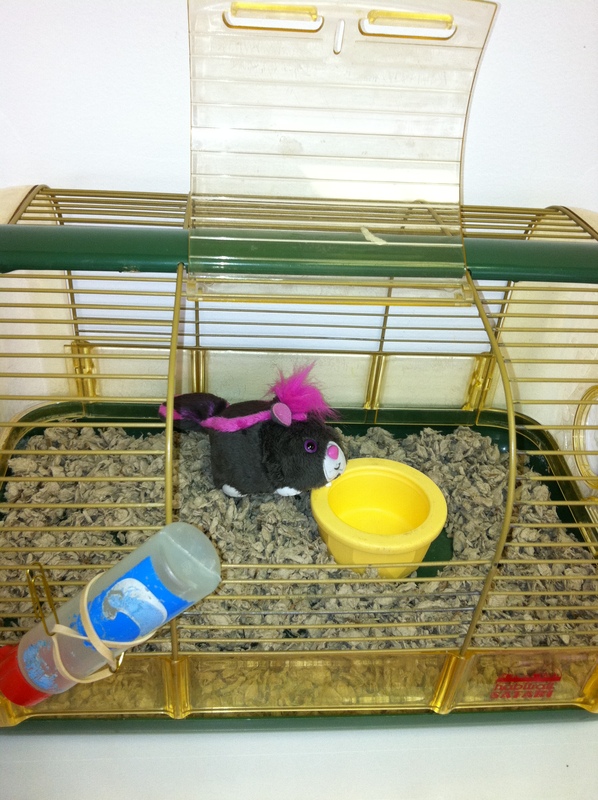 We read, “Curious George Walks the Pets” and introduced our newest friend to the Playroom…. The best part about our new Hamster is that you can take him home whenever you like! 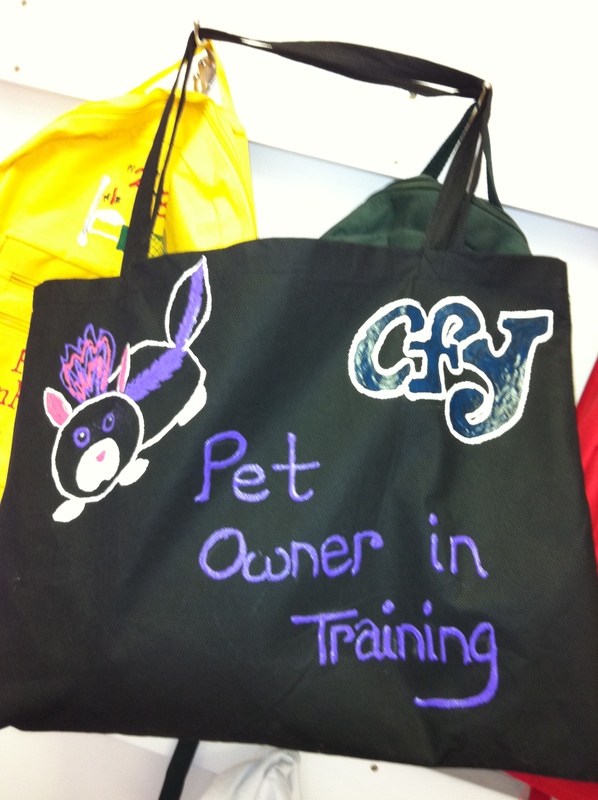 He also comes with a Pet Owner in Training bag that will help parents and children learn to care for a little critter. 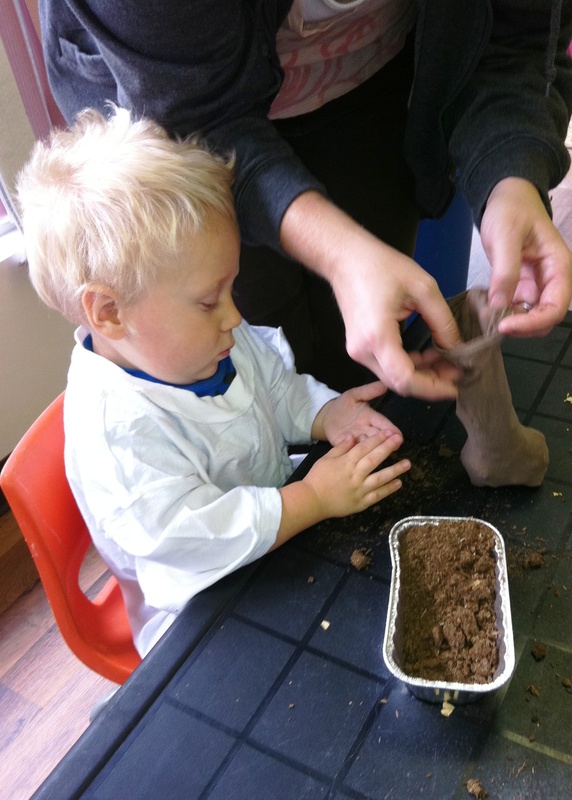 After introducing our new friend we all sat down and made some Chia Pets of our own. We used knee high stockings, poured some grass seed in the toe and then filled with peat moss then tied the stockings, added faces and set our new friends in a tray of water. I will have to post later when they are all “furry”.